CJ and the Angel Kids solve another mystery and discuss obesity. CJ and the Angel Kids solve another mystery and discuss dyslexia. CJ and the Angel Kids solve another mystery and discuss autism. 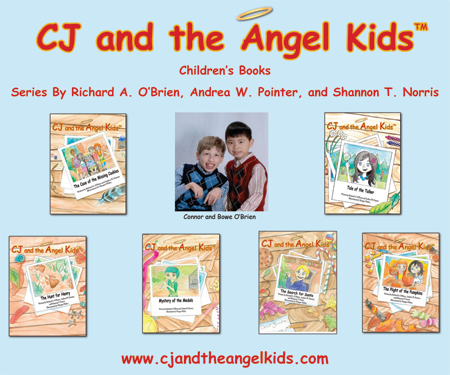 CJ and the Angel Kids solve another mystery and discuss sensory issues.